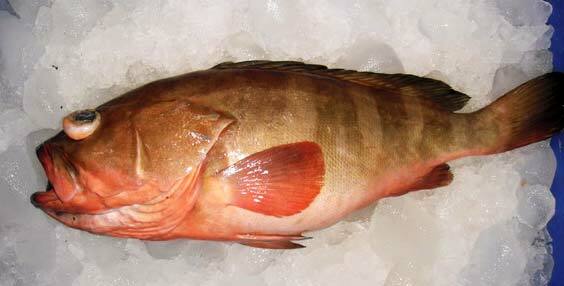 The company is known as a prominent Reef Cod Fish Exporter, Importer, and Supplier in India. The Reef Cod Fish, that we provide, is acclaimed for its superb quality and taste. The Reef Cod Fish is procured from the renowned sources to ensure its freshness.